What bed does the Single Bed Raiser fit? 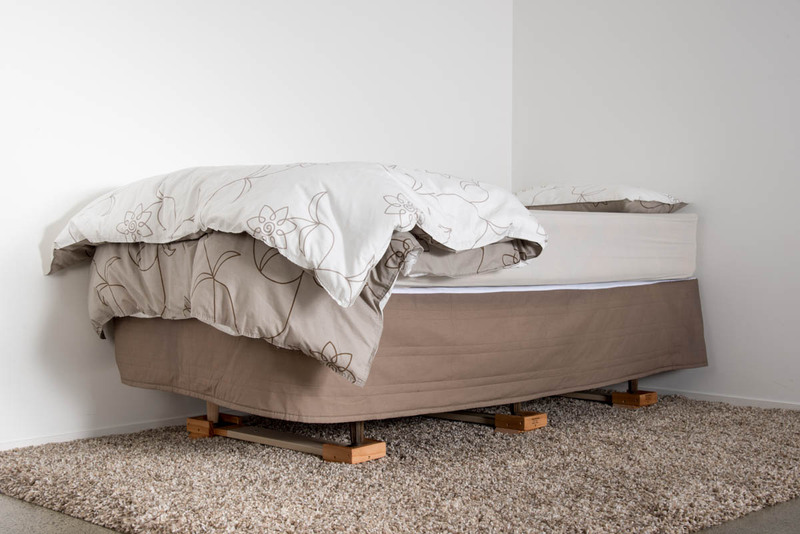 The Multifit Single Bed Raiser fits most single beds that have legs, glides or castor wheels. The linked blocks of the single bed raiser increase stability and safety of the raised bed. They are also easier, safer & quicker for you to fit than standard bed blocks.The self bracing blocks are linked with a telescopic section that clamps solidly to the width you desire, providing a stable and safe system. If your sofa feet are larger than 90 mm x 90 mm or a Divan base we can modify a set to your requirements just call 0800 102 803 or Email for a quote. Available in sets of two or three. 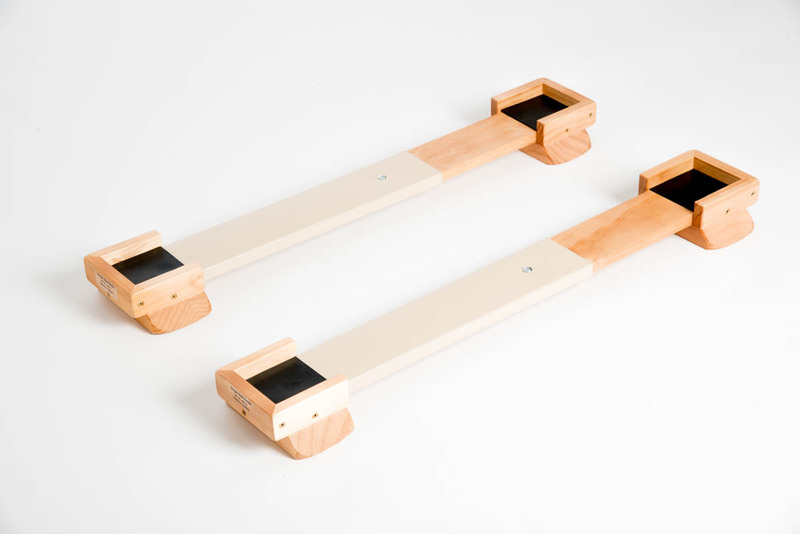 Expand the Raiser to suit the spacing on the legs of your bed. 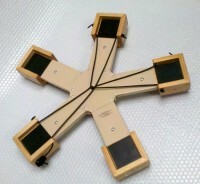 Place the Raiser under each pair of legs as pictured. Adjust so that the legs of the bed fit tightly within the foot pad of the raiser and using the wing nuts clamp the raiser in this position. Test for stability before use. Rubber pads 90 mm x 90 mm reduce bed leg movement. A 20 mm high lip around each block keeps the legs in position. 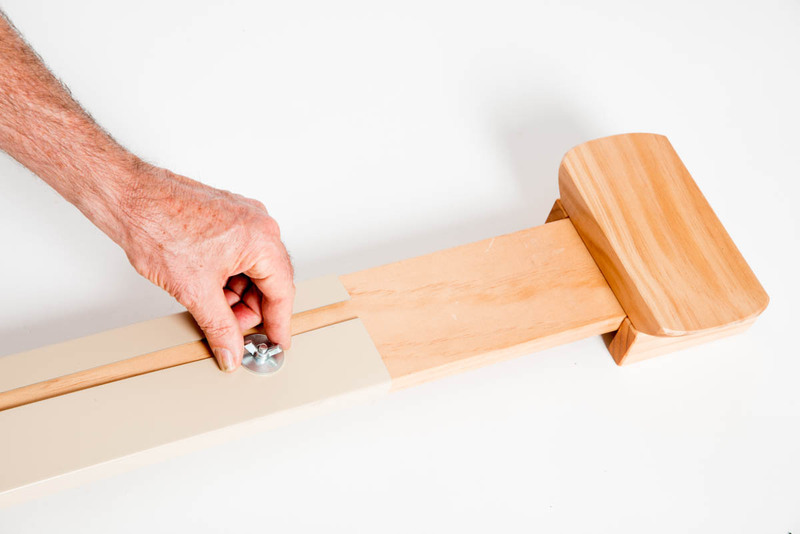 Simply adjusts by hand means you wont need any tools. Tested sturdy design re usable, durable and safe . Be the first to review “Single Bed Raiser (MF 2/2)” Click here to cancel reply.